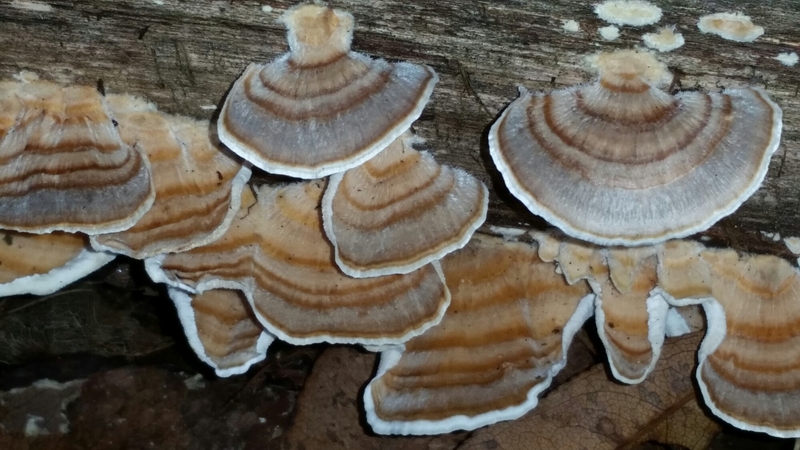 I don’t know what kind of mushroom this is, but it certainly looks like a “turkey tail” I’ve heard about. Regardless, my takeaway is not a snack. To me, this looks like a fabric ruffle.